Raja Bagga (Prison Reforms team, 2013-18) has received the prestigious Chevening Scholarship to study Criminal Justice Policy (MSc) at the London School of Economics. "The course fits perfectly with my five years of prison reform work at CHRI. I intend to hone the legal research skills I developed at CHRI, during the course," says Raja, whose presence has added heft, depth and good cheer to his team, especially with his magnum opus on Legal Aid across India that should be released in the next months. Chevening is the UK government’s global scholarship programme that offers future leaders the unique opportunity to study in the UK. These scholarships are awarded to outstanding professionals to pursue a one-year master’s degree in any subject at any UK university. Niriksha Sanghvi (Police Reforms team, 2017-18) has been selected for the prestigious J N Tata Scholarship, 2018-19 which is given by the J N Tata Endowment for higher education of Indians. 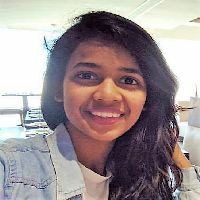 Niriksha says: "I have received this scholarship for pursuing a one-year Advanced LLM in Public International Law, from Leiden Law School, Netherlands. I am going to focus my LLM on international criminal law, human rights and conflict-related laws". Congratulations, Niriksha. All the best from all of us. About the scholarship: Established in 1892, the J. N. Endowment is a prestigious institution. It is a matter of pride to be called a 'J N Tata Scholar' and over the years J N Tata Scholars have distinguished themselves and have had outstanding achievements to their credit. 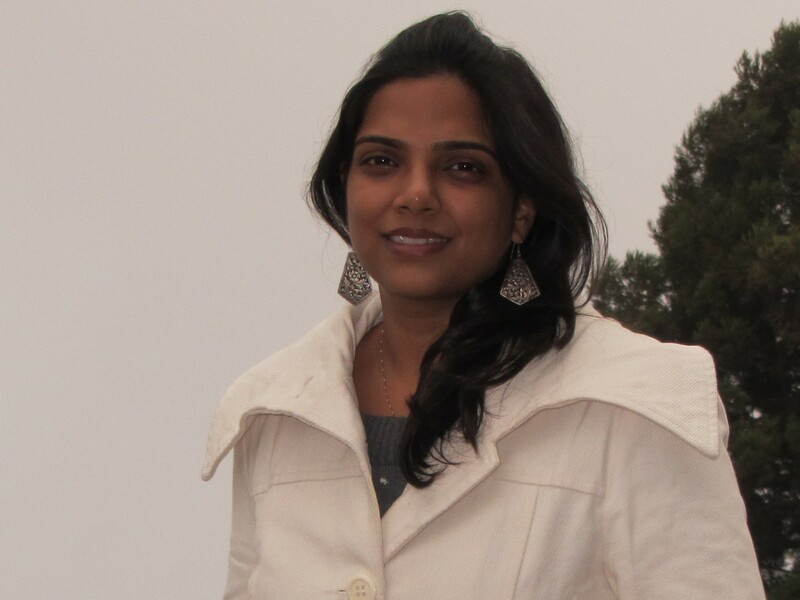 Shikha Chhibbar (Program Officer, Access to information program) was nominated from India and participated successfully in the international seminar on "Foundations of Open Societies: Individual self-determination and tolerance" from 14-26 October 2018, at the International Academy for Leadership (IAF) in Gummersbach, Germany. This seminar was organised by the Friedrich Naumann Foundation for Freedom (FNF) and covered the concept of "open society" and its relevance for liberal thought and policy. It emphasized on Liberal Democracy as an essential component of open society and the respective roles of rights and rule of law therein. "This seminar was a great learning experience for me and intense knowledge-sharing discussions have contributed to my growth both at professional and personal level. I am grateful to FNF and IAF for giving me this wonderful opportunity to participate in such an interesting seminar," says Shikha. FNF believes in the capacity of each individual to be a leader in his or her field. FNF regularly nominates individuals from around the world to attend courses on leadership, liberty and skills enhancement at the International Academy for Leadership (IAF) in Gummersbach, Germany. Over the years, FNF has sent numerous young leaders from South Asia to the IAF, including journalists, civil society activists, academics, business leaders and politicians. Many of these have now achieved top positions in their domain. 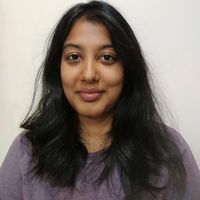 Madhurima Dhanuka ( Project Coordinator, Prison Reforms) An author of several reports and publications with CHRI, Madhurima also has her paper accepted for the upcoming ILAG conference in Canada in June 2019. Titled ‘Leaving no one behind: Access to Justice & Legal Aid Strategies in India’ looks at legal aid strategies in India both from the viewpoint of participation of paralegals and law students. “The paper will discuss the various strategies adopted by legal services institutions in India that are aimed at enhancing access to legal aid for all. Emphasis will be placed to document efforts involving clinical legal education projects and initiatives led by trained paralegals in ensuring that no one is indeed left behind,” the paper’s abstract says. Arijeet Ghosh (Project Officer, Prison Reforms) was the 2015 recipient of the British Council IELTS Awards Scholarship. 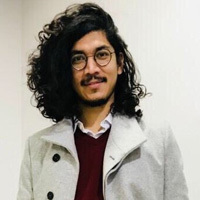 He has written for several news outlets and some of his work can be read at: “The Sabrimala Temple Ban: An ‘Untouchable’ Rule” (Oxford Human Rights Hub, 28 August, 2018), “What can we do to reform the Tribunals framework in India” (The Wire, July 24, 2018), “The Need for ‘Special’ Attention” (The Hindu, March 26, 2018), and “With the Lower Judiciary Still an Old Boys’ Club, the Gender Imbalance must be Addressed” (The Wire, February 9, 2018). Deepan Kumar Sarkar (Project-in-Charge, Legal Aid Clinics, Prison Reforms Programme) has contributed to and written multiple publications. 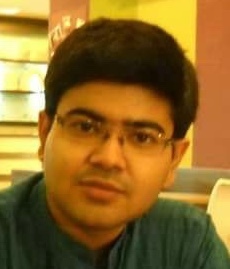 He is the co-author of "India's Constitution: Origins and Evolution (Constituent Assembly Debates, Lok Sabha Debates on Constitutional Amendments and Supreme Court judgments)" with Samaraditya Pal, published in 10 volumes by LexisNexis (2014 to 2018), a contributor to "Law of Contempt", 5th Edition, by Samaraditya Pal, published by LexisNexis Butterworths Wadhwa, 2013. He was also an Independent Editor for "Judicial Control of Administrative Action" by Justice BP Banerjee, 3rd Edition, published by LexisNexis, 2016.